Plenty of room for everyone! 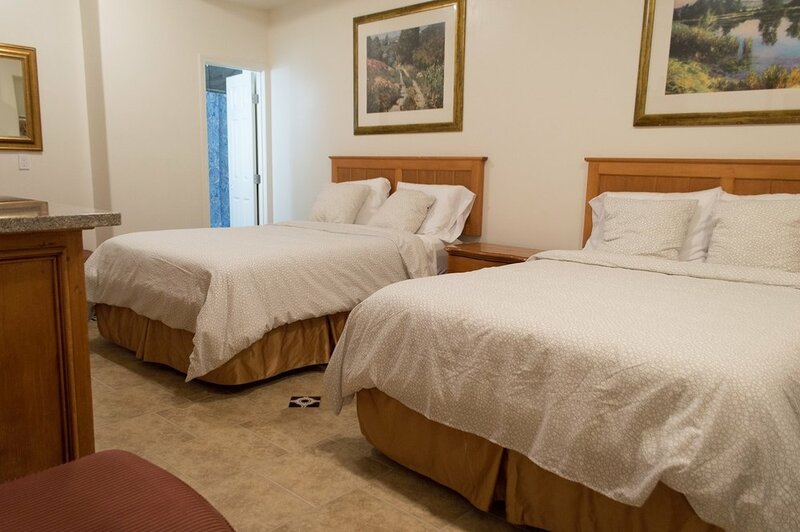 Our 2 Room Suites with 4 Queen Beds have been completely remodeled and refurnished. Featuring Fresh European Linens. 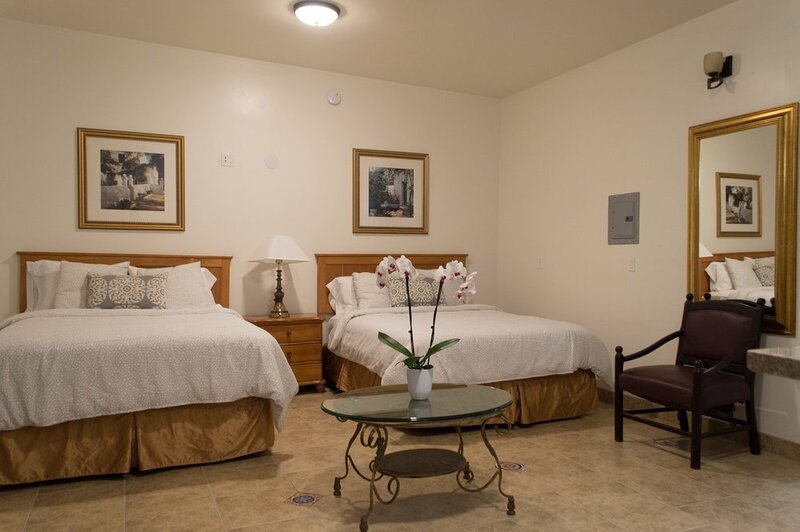 2 Full Bathrooms with beautifully custom tiled Shower Spa Tubs offering fluffy white towels and Baronessa Cali Tarocco Silician Red Orange bath amenities.